The Union Ministry of Skill Development & Entrepreneurship and Maruti Suzuki India Limited have signed Memorandum of Understanding to support Skill India Mission in automobile industry. The Flexi MoU aims to provide high employment potential trades related to automobile and manufacturing industry to youth under Skill India Mission. The Drugs Controller General of India has granted permission to Indian firms to conduct Phase-1 clinical trials for a Zika vaccine. Zika Virus is a vector borne disease spread by Aedes egypti mosquito and was declared by the WHO as Public Health Emergency of International Concern in February 2016. The first national-level training of trainers programme to sensitise various Central Ministries and Departments on utilisation of Sendai Framework for developing action plans for Disaster Risk Reduction (DRR) was held in New Delhi. The Sendai Framework for Disaster Risk Reduction (SFDRR) 2015-30 is an international treaty that was approved by the United Nations’ member states in March 2015 at the 3rd World Conference on Disaster Risk Reduction held in Sendai, Japan. It is voluntary and non-binding treaty which recognises that UN member state has primary role to reduce disaster risk. India is planning to host a meeting of the World Trade Organisation member countries in February 2018 to muster support for food security and other issues. The Expert Appraisal Committee of the Union Ministry of Environment, Forest and Climate Change accorded environmental clearance for the Kaleshwaram Irrigation Project in Telangana. It also directed the Government of Telangana to take care of the changes in the micro-climatic conditions in the project area during the construction and post construction period of the project as it involves submergence of a large area. The traditional festival of Losar was celebrated in the Ladakh region of Jammu and Kashmir to mark the beginning of New Year in this Himalayan region. The UN Department of Economic and Social Affairs (UN DESA) released the International Migration Report 2017 on the occasion of International Migration Day. There are an estimated 258 million people living in a country other than their country of birth. The largest number of international migrants reside in the United States while India has the largest diaspora in the world. 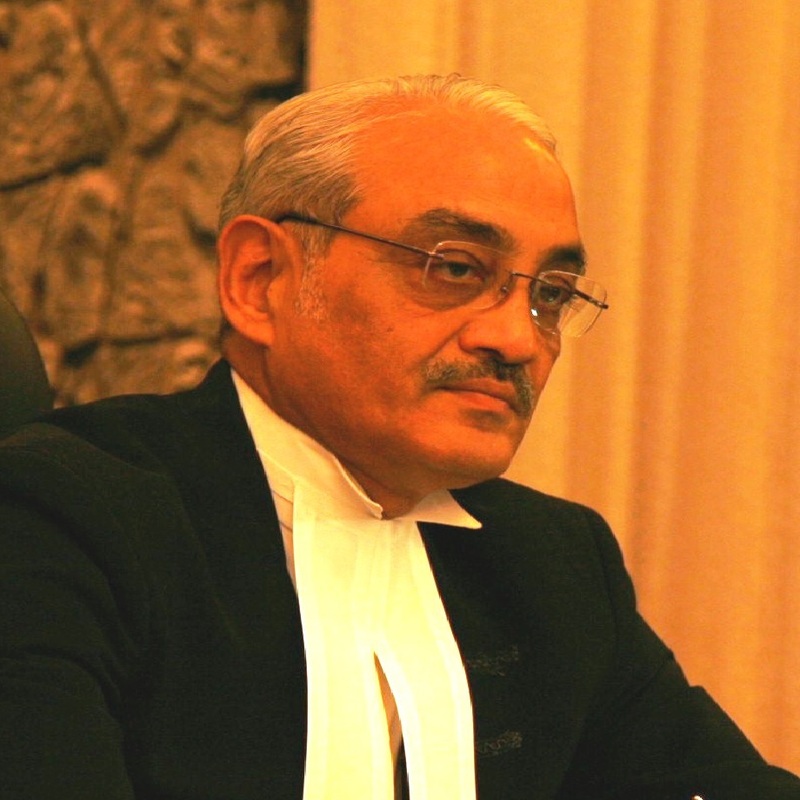 Justice Swatanter Kumar, the Chairperson of the National Green Tribunal, announced his retirement from the post. During his tenure, he passed several landmark orders and judgments including banning 10-year-old diesel and 15-year-old petrol vehicles, issuing directions for rejuvenating Ganga and Yamuna, demolishing illegal hotels in Himachal Pradesh, ban on plastic items in Delhi, Haridwar and Punjab, etc.